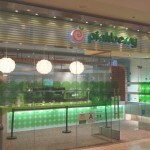 Didn’t we already title our article about Pinkberry “The Original Frozen Yogurt Store”? Uh Oh…. 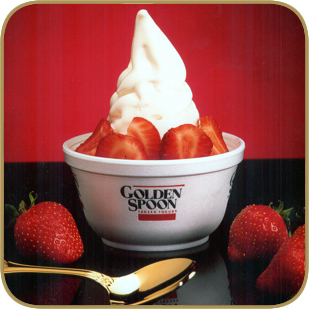 There are many who say Pinkberry was the original frozen yogurt store but by the exact definition, Golden Spoon was in fact the pioneer of frozen yogurt in the United States with their first shop opening in Rancho Santa Margarita, California in 1983. 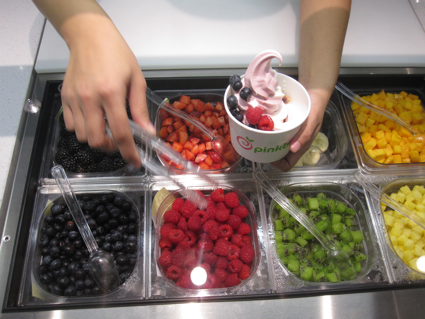 So why do most people think of Pinkberry when they think of California frozen yogurt? 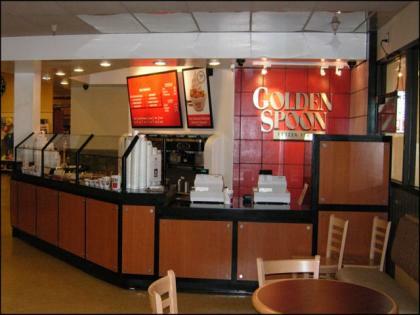 Golden Spoon and Pinkberry use very similar ingredients but while Golden Spoon tastes like soft serve ice cream, very creamy, rich and sweet, Pinkberry tastes tart, like plain Greek yogurt from the store. When frozen yogurt first became popular people were still very used to the high fat ice cream served in ice cream parlors so the first frozen yogurts were made to taste similar to these without using all the fat and sugar that it requires to make ice cream. Pinkberry yogurt was made 20 years later when the trend was to eat even more healthy, nutrient dense foods so Pinkberry made a yogurt that has about 20 fewer calories and tastes a whole lot different. Each store also markets their yogurt brand differently. 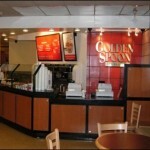 Golden spoon looks like a regular ice cream shop with soft serve machines and toppings behind the counter. 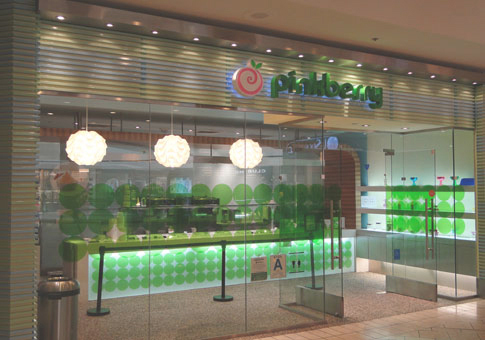 Pinkberry is modern. Their stores use warm bright colors that pop and it markets more towards the yonger age group. So why again do some say Golden Spoon and others say Pinkberry when asked what frozen yogurt started the craze? It’s all in who you ask and probably a combinations of taste preference, age of the people you ask, and proximity to the nearest yogurt shop. What shop do you think of when you think frozen yogurt?